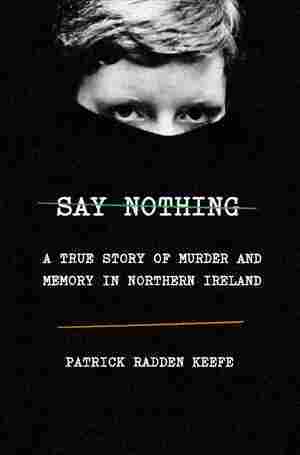 Patrick Radden Keefe NPR coverage of Patrick Radden Keefe: News, author interviews, critics' picks and more. August 21, 2009  Patrick Radden Keefe's riveting new work of nonfiction, The Snakehead, explores the underworld of human smuggling that reached from China to New York City. August 5, 2009  In 1993, a freighter with 300 terrified, half-starved Chinese immigrants went aground off the shore of Queens, New York. Author Patrick Radden Keefe chronicles the incident in his new book The Snakehead. March 14, 2005  Patrick Radden Keefe is the author of Chatter: Dispatches from the Secret World of Global Eavesdropping. For his book, Keefe researched the possibility that the United States has a planet-spanning surveillance network, known as Echelon. Keefe is a third-year student at Yale Law School and was a Marshall scholar and a 2003 fellow at the Dorothy and Lewis B. Cullman Center for Scholars and Writers at the New York Public Library.